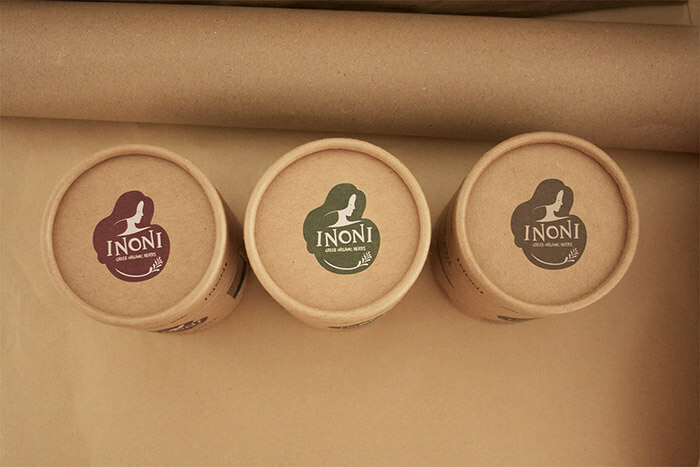 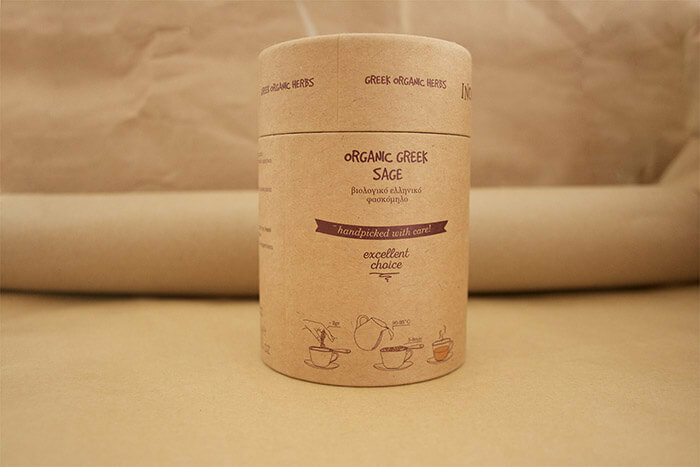 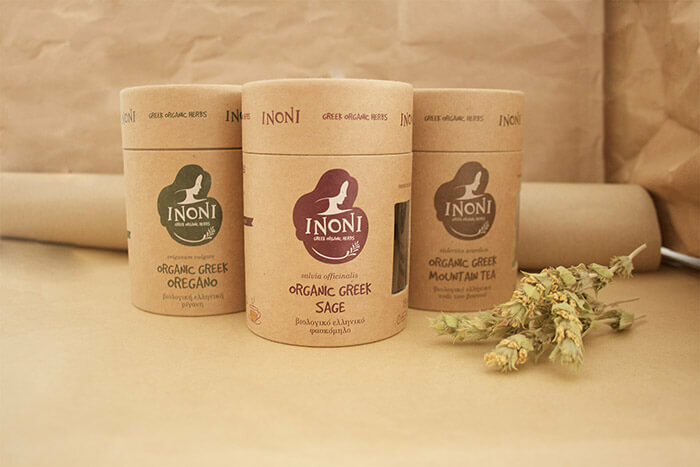 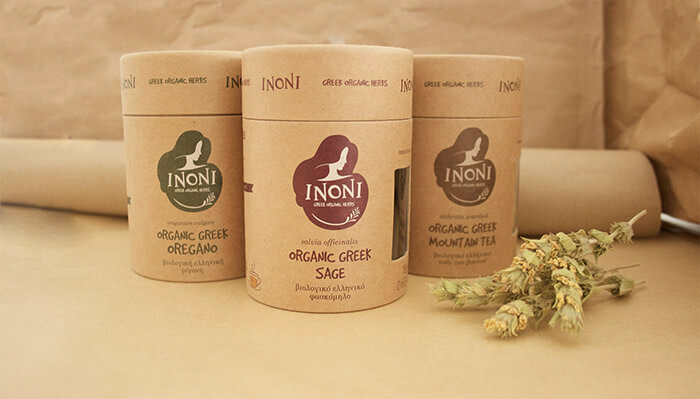 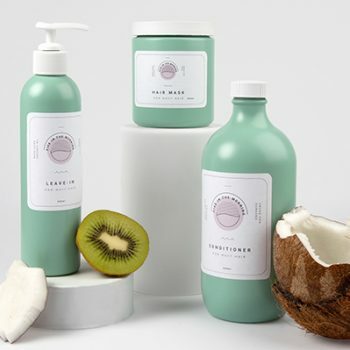 Logotype and premium packaging series design for Inoni | Greek Organic Herbs company. 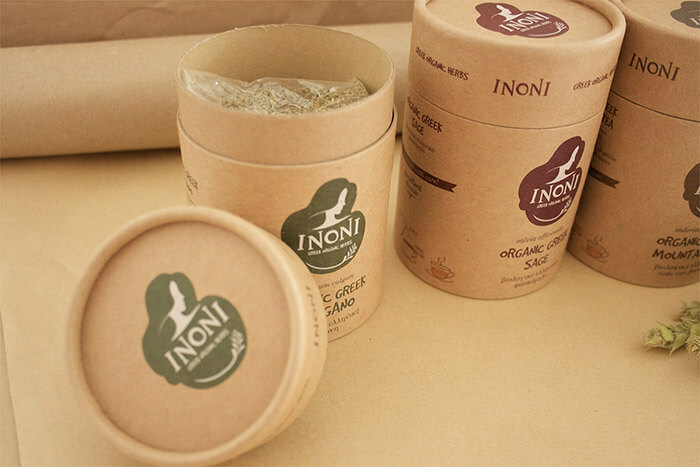 A company whose main features are femininity, detail, excellent raw material quality as well as love and knowledge for the primary sector. 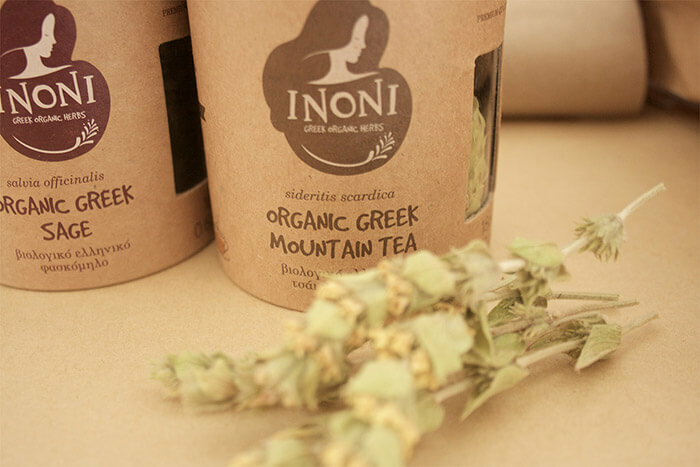 Οινώνη or Inoni is a woman / nymph in Greek mythology, inextricably linked to affection, care and also herbs of Greek land. 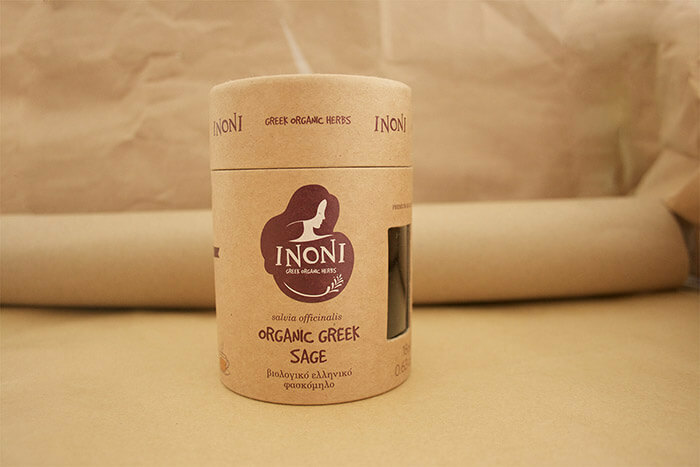 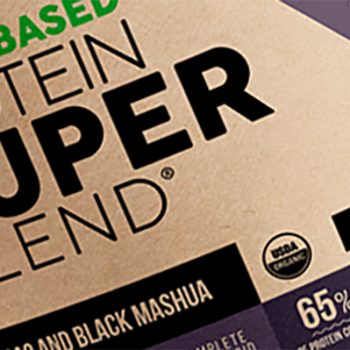 We were asked to portray this image in the logo, branding and also in product packaging with an emphasis on earth materials and colors.